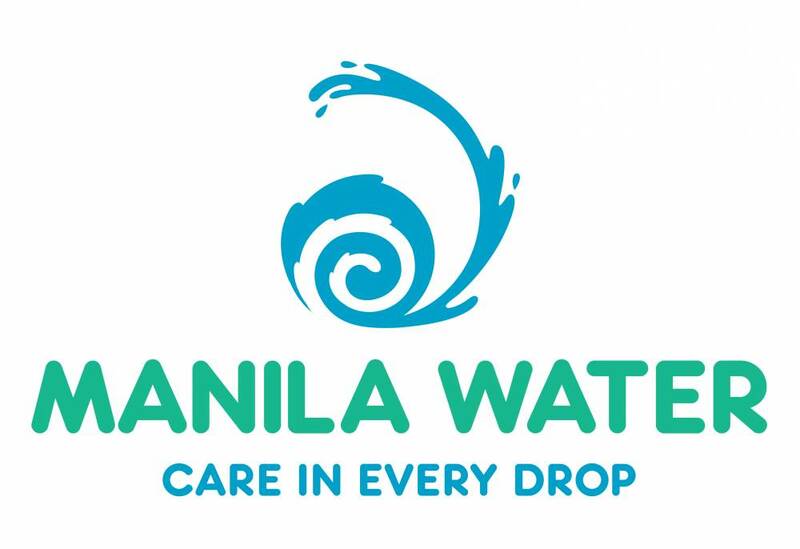 2019 Annual Stockholders’ Meeting: Notice and Agenda, with Explanation and Rationale of Agenda Items | Manila Water Company, Inc.
Only stockholders of record as of March 8, 2019 are entitled to notice of, and vote at, this meeting. Stockholders may vote through remote communication or in absentia in accordance with the procedure set forth in the Information Statement sent to the stockholders. Balara, Quezon City, March 14, 2019. Click here to download/view complete Notice and Agenda, with Explanation and Rationale of Agenda Items.